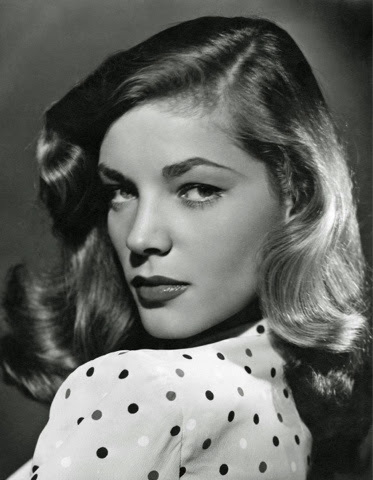 GenreOnline.net: Rest In Peace Ms. Lauren Bacall. Rest In Peace Ms. Lauren Bacall. She lived to be 89 and embodied old Hollywood glamour and class. She was married to the late Humphrey Bogart. This professional shot taken here of her earned her the nickname, "The Look."